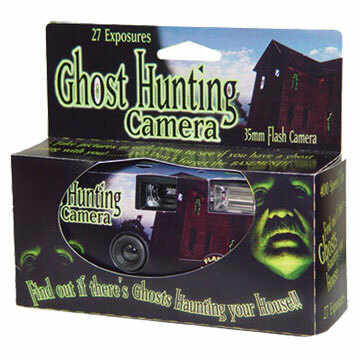 I was first introduced to novelty "ghost hunter" cameras by my friend Jim Willis. 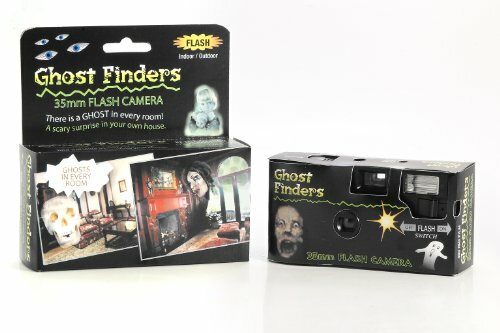 They are simple disposable cameras, equipped with a variety of ghostly images which will manifest onto your photos when you have them developed. It's a fun distraction, but the fact that the camera in its various forms has large logos such as "Ghost Finder" and "Ghost Hunter" plastered on all sides makes it a little difficult to snap a portrait of someone and still surprise them later with the end product. 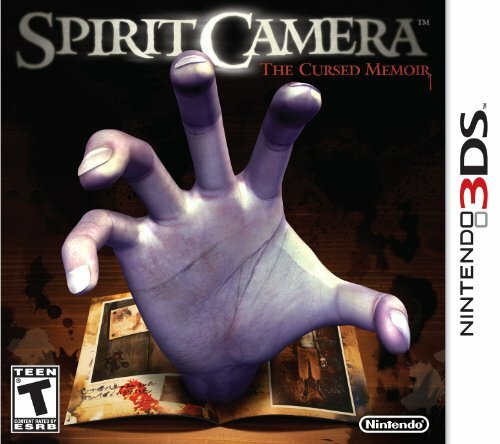 As a bit of an aside to all of this, there was a game for the Nintendo 3DS called Spirit Camera which had a number of sub-games, several of which focused on using the 3DS screen as a camera to snap pictures in order to reveal the presence of the game world phantoms. It even had a mode where you can simply wander the environs, taking pictures and seeing what strange visions await you. Anyway, I got thinking about these earlier forays into ghost fauxtography when I found out about a company called Haunted Planet Studios, who are taking the basic concept and pushing it full on into the realm of ghost hunting. The basic app (Android or iPhone) allows you to wander your surroundings and, hunt down and specters who might be lounging around nearby. But more intriguing than this are the Ghost Hunts that Haunted Planet Studios sets up for specific venues. As a new company, the locations are rather limited -- well, extremely limited; as of this post they have locations in a California theme park and the Bram Stoker Festival in Ireland. (They've had previous hunts at other locations.) The idea in a nutshell is that, much like the basic game, the app provides a map of an area, the player uses the Ghost Radar to locate any spectral presence, and then can observe & record their activities on the phone. The twist at the location-specific events is that the appearances are custom suited to the surroundings. During all of this the app provides some historical context for the legends, and this possibility is where it would seem to really have potential. If tourist areas can give a bit of a thrill along with their educational mission, all the better. 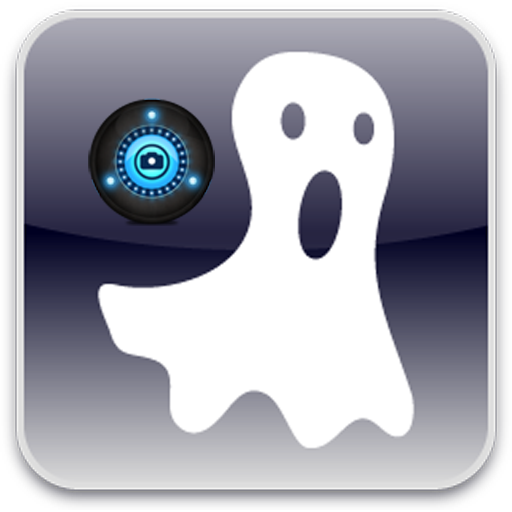 Tip of the hat to the always fun News From the Spirit World site, where I first read about the Haunted Planet app.